Over the years, Platinum ITS has been called in to work for the FBI, State, and Local Police Agencies to assist in dealing with technical aspects of criminal cases. Platinum ITS now regularly partners with a private investigator to work on cybercrimes. From surveillance to tracking and locating of individuals, Platinum ITS is ready to help. 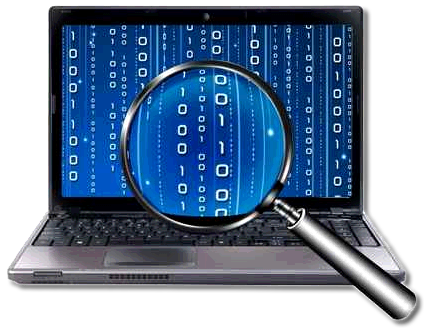 Our technical forensics teams can restore lost data, recover deleted data, and find or parse out desired data. In addition, Platinum ITS is a premier Alibi vendor and regularly installs NVRs and POE high quality camera surveillance systems made available on mobile devices and desktops anywhere in the world. These devices seamlessly integrate into your network and safeguard data, equipment and personnel. Smart devices like door locks, remote entry, temperature and humidity monitors, and other security related hardware is also supported and installed by Platinum ITS. Call Platinum ITS today to learn more.